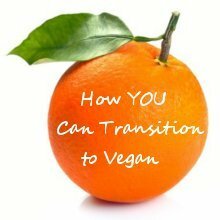 Do you want help being or staying vegan? You have come to the right place! I can also help you achieve your ideal body weight or be radiantly fit and healthy, or all three! 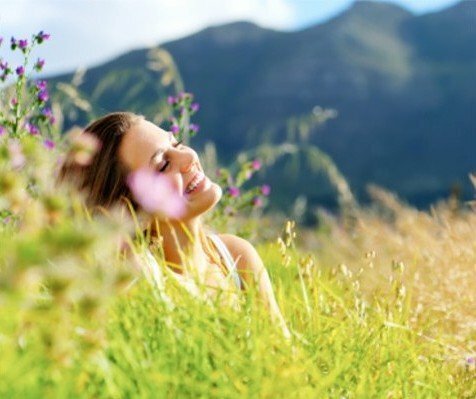 When you live in alignment with your true ethical values you will discover a whole new way of being that is joyful and fulfilled, isn’t that exciting! 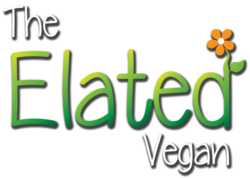 Welcome to Your Elated Vegan Life Coaching! I am thrilled that you have decided to take this positive step to transform your life. Whether you want to lose weight, be healthy, get fit or just feel happy and at peace; then I am here to help you on your vegan journey. Together we will set up your goals and formulate a way forward. Then the true magic begins when you take practical, interactive steps especially tailored to your specific needs. Your life can only get richer as you start implementing these changes into your life. Make a Commitment To Your New Life Today! If you haven’t already done so, then now is the perfect time to schedule your free introductory 20‑minute session and get you started on Your Elated Adventure. I’m looking forward to working with you! Thank you for signing up for Elated Vegan Life Coaching. Now is the time to commit to your own self development. Please complete and sign this form before returning it to me. Tell me about your current health and lifestyle habits. We will take a look at your eating and exercise habits, your living arrangements as well as your health and life in general. This gives us a great place to start creating eating plans and workout strategies to transform your life. I am so excited you decided to keep a daily food and exercise diary. Often we just pop things into our mouths because we are tired or bored and aren’t aware of what we are eating. Hopefully, knowing that you will be submitting this feedback will also help you be more active and motivated! Find a peaceful, quiet space where you will be undisturbed. Set aside a good 30 minutes and take the time you need to re-awaken your dreams. These questions are designed to help you get in touch with what motivates you. Do you feel like an intrepid explorer confronting your inner demons and climbing the highest mountains of your hopes and dreams? I hope so! Whether you are winning or discovering new obstacles and self awareness, it is all progress! Find Out If You Qualify For FREE Coaching!